Product categories of Control Arm, we are specialized manufacturers from China, Control Arm, Forging Control Arm suppliers/factory, wholesale high-quality products of Auto Triangle Control Arm R & D and manufacturing, we have the perfect after-sales service and technical support. Look forward to your cooperation! The control arm respectively through a Ball Joint or bushing to wheel and body elastically connected together. The control arm connect the car body and wheel together with ball joint or Rubber Bushing,so it need to be sufficient on the stiffness, strength and service life. Usually,the metal is manufactured via Aluminium Die Casting or forging. The car is divided into a front arm swing arm and the lower arm, the swing arm is suspension guide and support, the deformation of the wheel positioning, reduce vehicle stability; and the lower arm of the main role is to support the body, Shock Absorber and buffer driving vibration of reducer. Under the suspension arm can play a supporting role well, with shock absorbers and springs of tacit agreement can constitute a set of excellent suspension system (assembly). During the suspension installation, stable rod one end of the connecting rod through the rubber bushing and the stabilizer bar links, the other end is connected by rubber bushings or ball hinge with the control arm or the shock absorber tube, stabilizer bar connecting rod used in selecting a symmetry, which improve the operating stability. In the suspension installation, tie rod end of the rubber bushing is connected with the frame or body, the rubber bushing is connected with the hub. Another section of the transverse rod multi link suspension control arm should be used for such multi vehicle and steering system, mainly subjected to lateral loads, while the guide wheel movement. 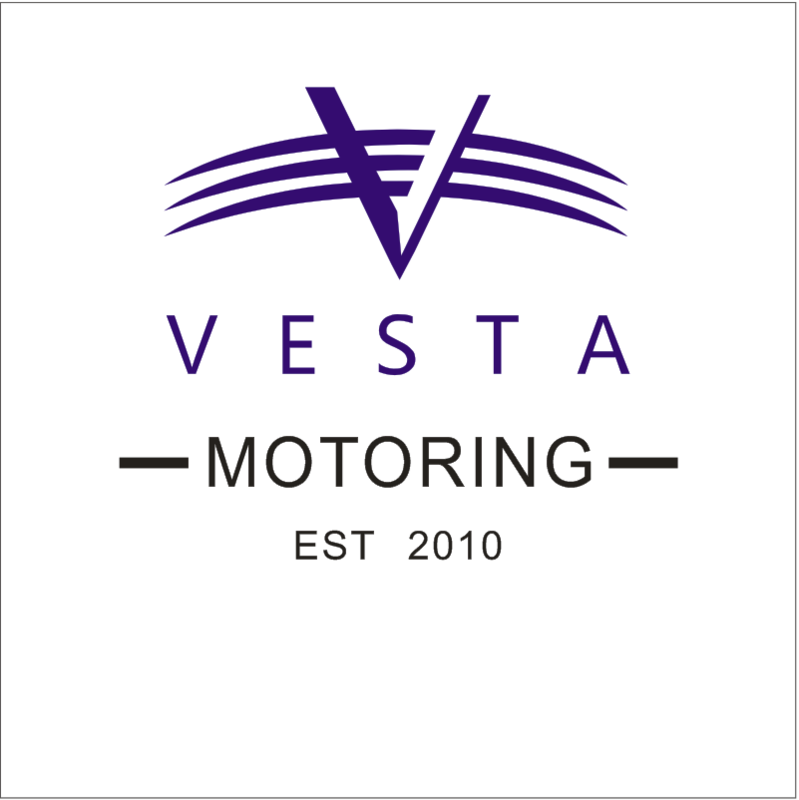 Mostly applied for vertical rod suspension to transfer drag, traction and braking force. 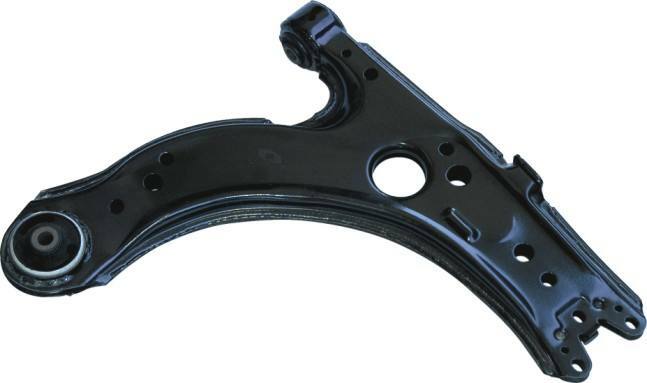 This kind of automobile control arm is mostly used in multi link suspension, and two single control arms can be used to transfer the lateral and longitudinal loads from the wheel. The control arm of automobile used under the arm of the double wishbone suspension on the arm of wheat Jefferson suspension fork structure, the main arm of the lateral load transfer. The control arm of automobile used under the arm of the front suspension Jefferson wheat suspension, used to transfer the horizontal and vertical load, the relative motion control of the wheel and body.